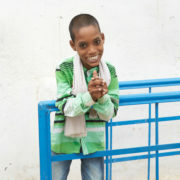 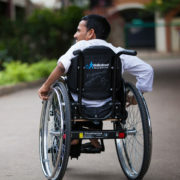 There are an estimated 70 million people with disabilities in India. 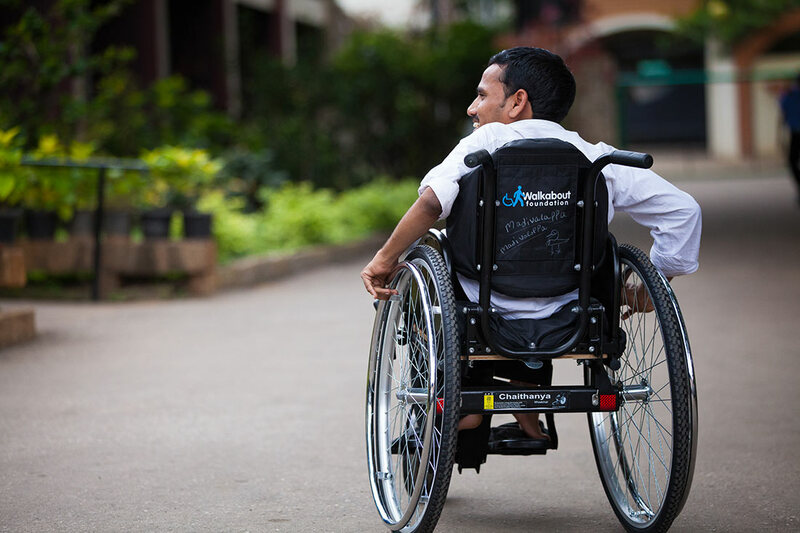 Among the most excluded in society due to lack of access to education and employment, most people with disabilities in the country are living in deep poverty and hugely affected by the stigma and the belief that disabled people are at fault or reliant on charity. 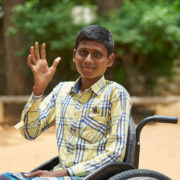 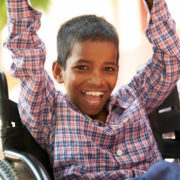 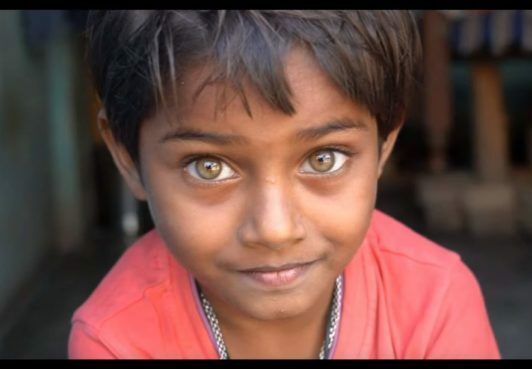 Walkabout started working in India in 2014, and recognized that as well as appropriate wheelchairs, there was an enormous need for increased education about disability and the government help available, adequate therapy and care, and educational opportunities for children with disabilities. 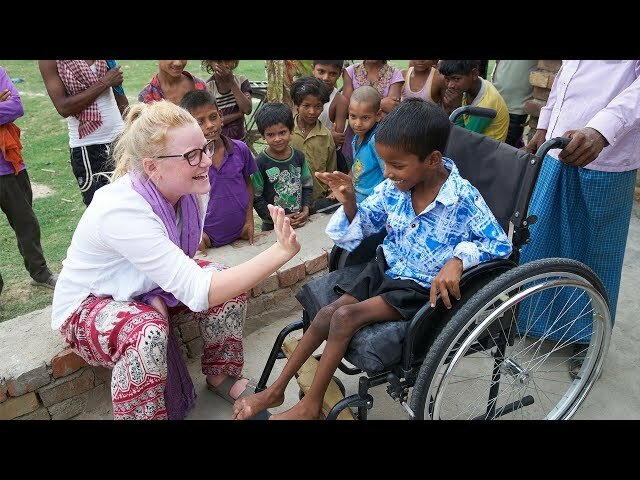 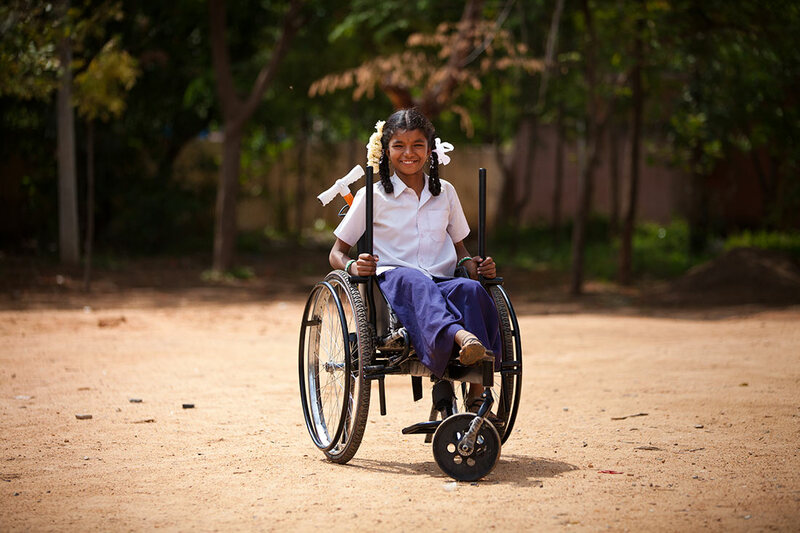 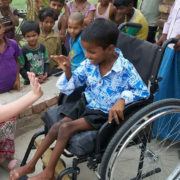 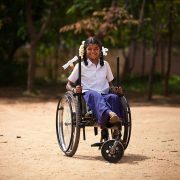 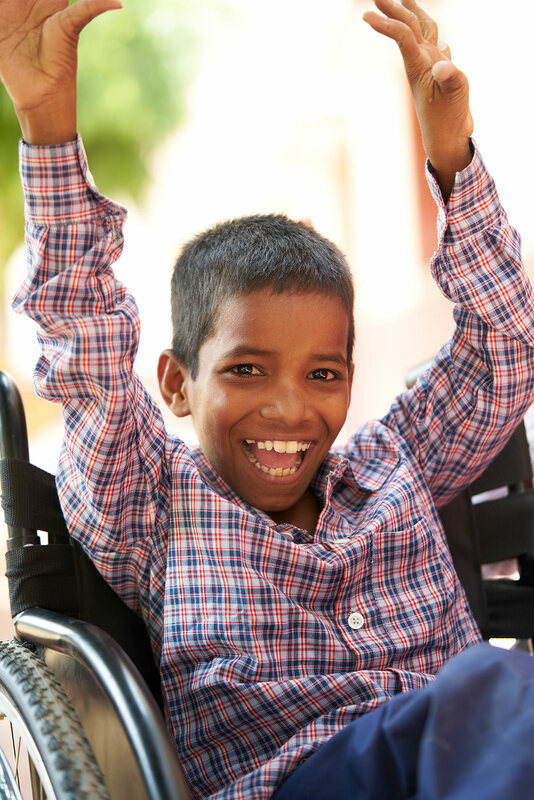 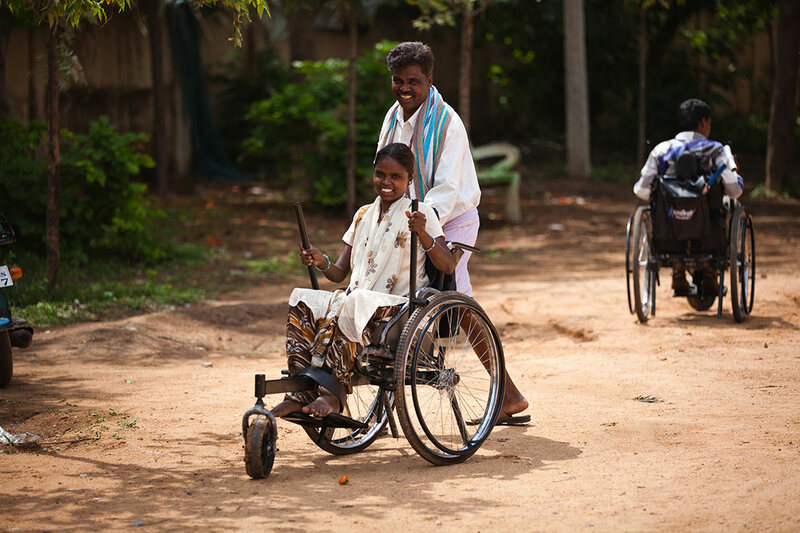 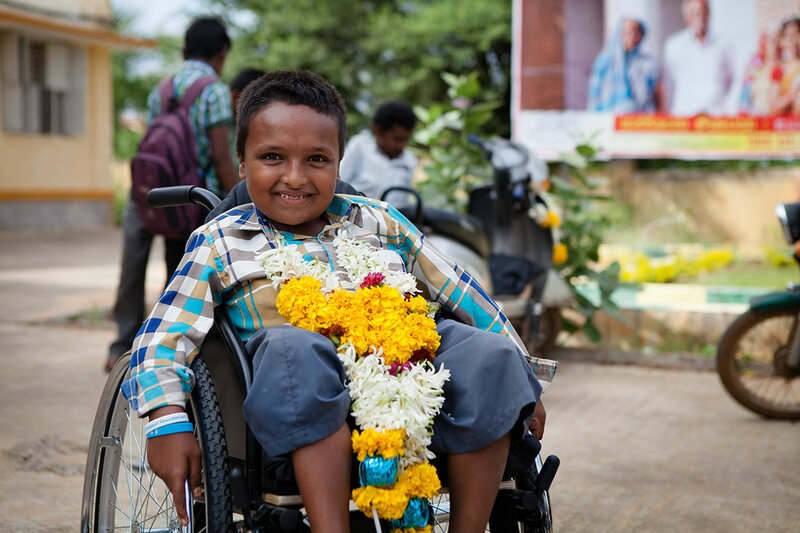 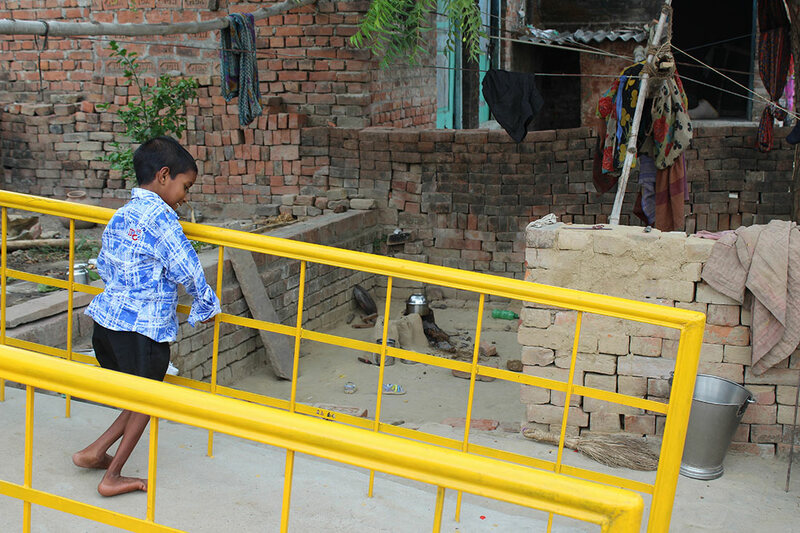 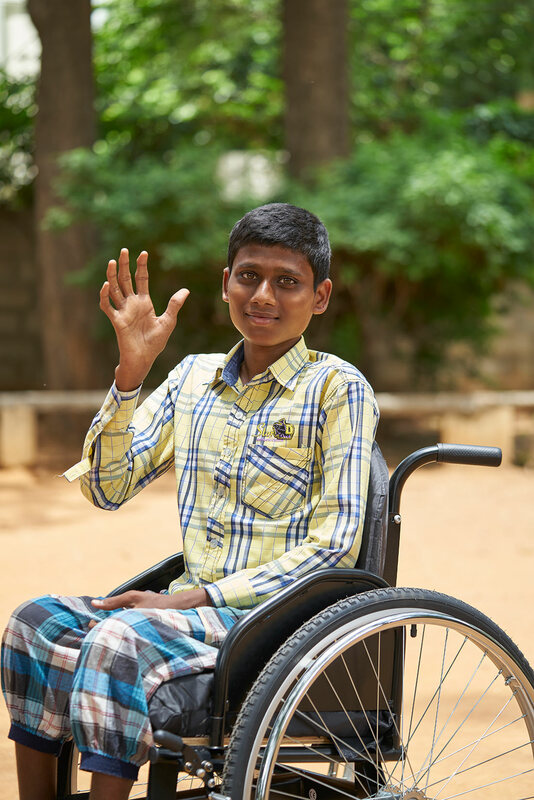 Our mission in India quickly expanded from providing high quality wheelchairs to those who need them most, to also providing education, rehabilitation and care for people with disabilities, their families and their communities.